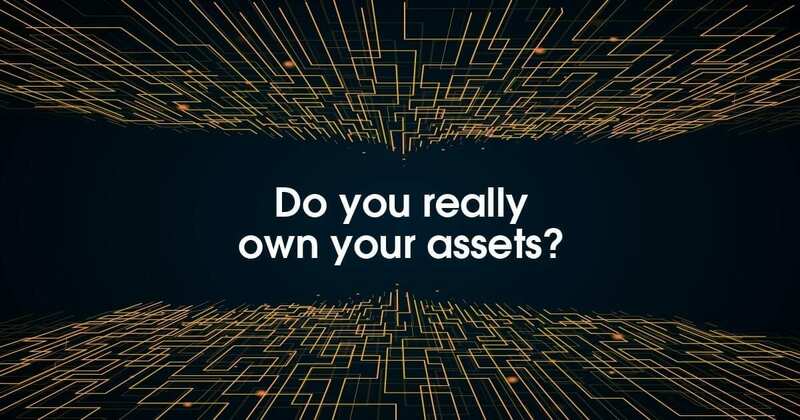 Can blockchain technology really empower you in controlling your assets? TRON 101: Bandwidth Point? Energy? © 2019 all right reserved, Consensus Innovation Ltd.
WWill은 JOYSO 분산형 거래소 플랫폼의 기술 개발을 담당합니다. Joyso 이전에는, 대만 최초의 승인된 기업 수준의 분산 블록 체인 기반구조인 Gcoin의 핵심 공헌자였으며 LogoVote의 분산 응용 프로그램, 이더리움 회의 티켓 계약, Dodoker 자선 크라우드 펀딩 플랫폼 및 Muzeum의 블록 체인 기반 창의적 업계 프로토콜들을 개발해왔었습니다. 그는 또한 이더리움 타이베이 밋업 커뮤니티의 공동 운영 책임자이기도하고, 여러 가지 스마트 컨트랙트 과정을 강의하고 여러 블록체인 프로젝트의 고문을 강의합니다. 국립 대만 대학교에서 컴퓨터 과학 석사를 취득하였습니다..
대만의 산업 기술 연구소(ITRI)에서 10년이상 기술 관리자로 근무했으며 공공 부문에서 블록체인 기술을 포함한 다양한 디지털 및 빅데이터 프로젝트를 수행했습니다. 또한 그는 블록체인 기반 크라우드펀딩 플랫폼인 Dodoker 프로젝트의 기술 구조 기여자이자, 2016 년과 2017 년 대만 블록체인 회담의 주최자이기도 했습니다. Taka는 국립 대만 대학에서 기계 공학 학사 및 석사 학위를 취득했습니다. Tom은 세계 최초의 하이브리드 분산형 거래소인 Joyso의 전반적인 운영을 책임지고 있으며 블록체인 업계에서 5년간의 경험을 보유하고 있습니다. 블록체인업계를 개선하기 위한 그의 깊은 헌신은 세계 최초의 28nm 비트코인 광산칩을 감독하고 40nm 라이트코인 광산칩을 출시했습니다. Tom은 또한 세계 유수의 기술 연구 및 개발 기관 중 하나 인 ITRI의 블록체인 고문으로 블록체인 커뮤니티에 기여했으며 비트코인 중국 커뮤니티 및 타이베이 이더리움 밋업의 관리자입니다. Tom은 대만의 National Tsing Hua University에서 전기 전자 공학 석사 학위를 취득했습니다. We thank you for subscribing to us, you will be receiving information of ongoing developments of JOYSO. You can unsubscribe the service at anytime following the unsubscribe button from the newsletter. 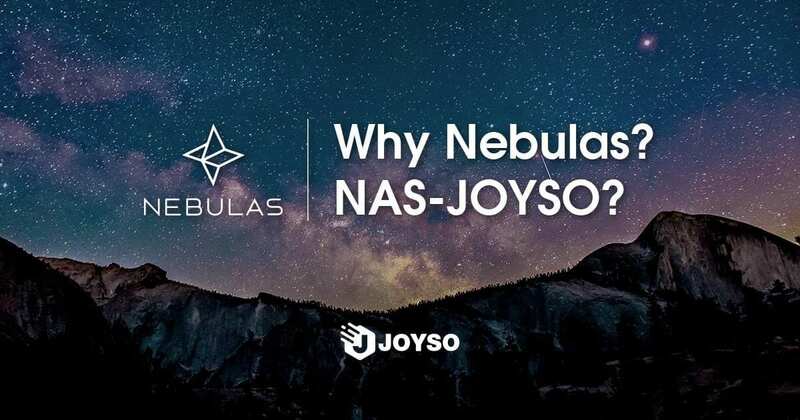 Will is responsible for the technical development of JOYSO decentralized exchange platform. 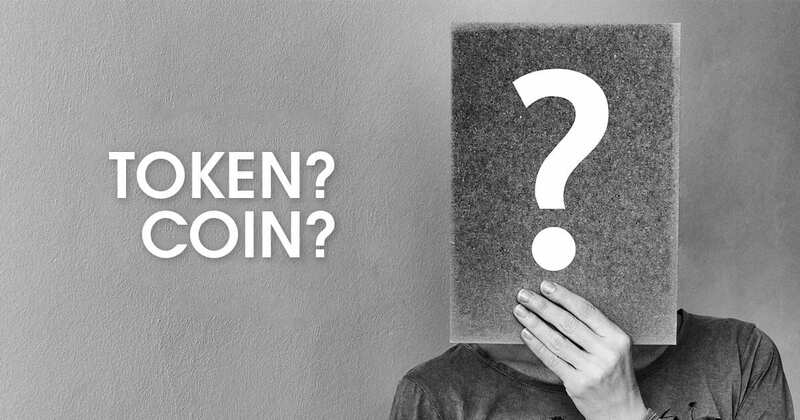 Before Joyso, he was the key contributor to Gcoin, an first Taiwan approved enterprise-level distributed blockchain infrastructure and had collaborated in creating decentralised applications for LogoVote, ticket contract for an Ethereum conference, Dodoker charity crowdfunding platform and Muzeum’s blockchain-based creative industry protocols. He is also the joint operating officer for the Ethereum Taipei Meetup community, lectured several Smart Contract course and an advisor to several Blockchain projects. Will graduate with a Masters of Computer Science from the National Taiwan University. He had over 10 years of experience as a Technical Manager at the Industrial Technology Research Institute (ITRI) of Taiwan where he managed a diverse range of digital and big data projects that includes Blockchain technology in the public sector. He was also the Technical Architecture contributor of the Dodoker project, blockchain-based crowdfunding platform, and the principal organizer of the Taiwan Blockchain Summits in 2016 and 2017. Taka graduated with a Bachelor and Master of Sciences in Mechanical Engineering from National Taiwan University. 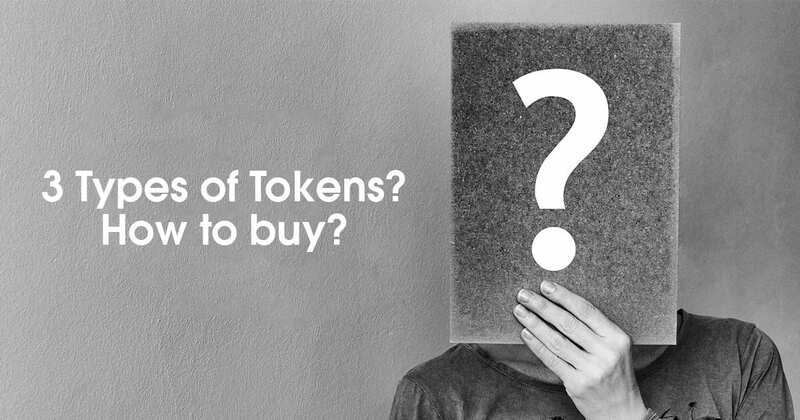 Tom is responsible for the overall management of Joyso, the world’s first Hybrid-Decentralized Exchange after 5 years of experience in the Blockchain industry. His deep commitment to improve the Blockchain industry had him supervised the development of the world’s first 28nm Bitcoin mining chip and brought to market the 40nm Litecoin mining chip. 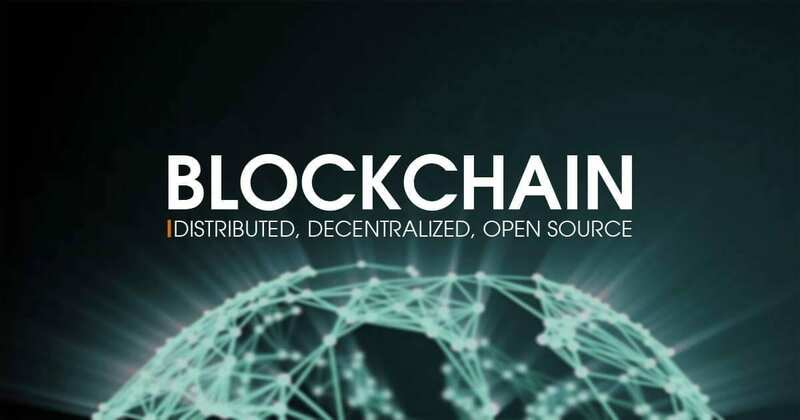 Tom also contributes himself to the Blockchain community as a Blockchain advisor to ITRI, one of the world’s leading technology research and development institution and is the administrator of Bitcoin Chinese Community and Taipei Ethereum Meetup. Tom holds a Master Degree in Electrical and Electronics Engineering from National Tsin Hua University in Taiwan.